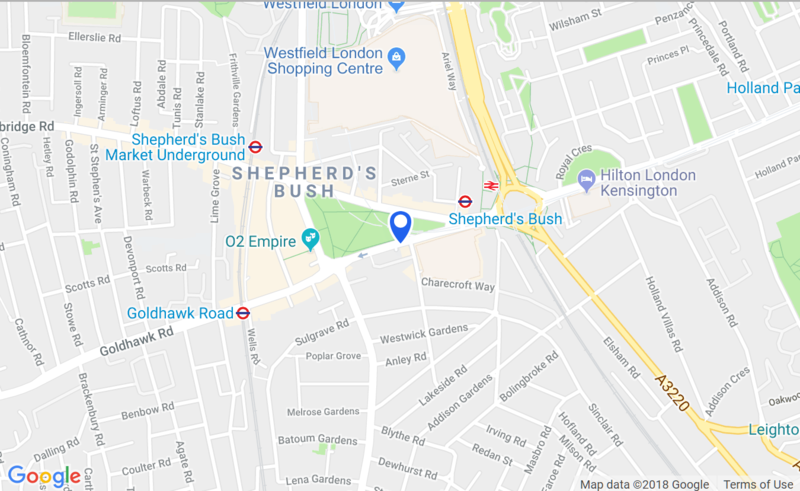 ‘sk:n are the UK’s leading skin clinic and we have just opened our 42nd UK clinic in the heart of West London’s busy shopping area, on Shepherd’s Bush Green. At sk:n, we have a mission: to inspire greater confidence through better skin. Medical expertise is at the heart of everything we do; our team of highly skilled doctors, nurses and practitioners provide the most regulated treatment approach in a meticulously clinical environment, ensuring the best possible results for their patients. No other chain of clinics offers more specialised and clinically proven treatments, from dermatology services to laser hair removal to anti-wrinkle injectables, or uses more advanced technology to do so.